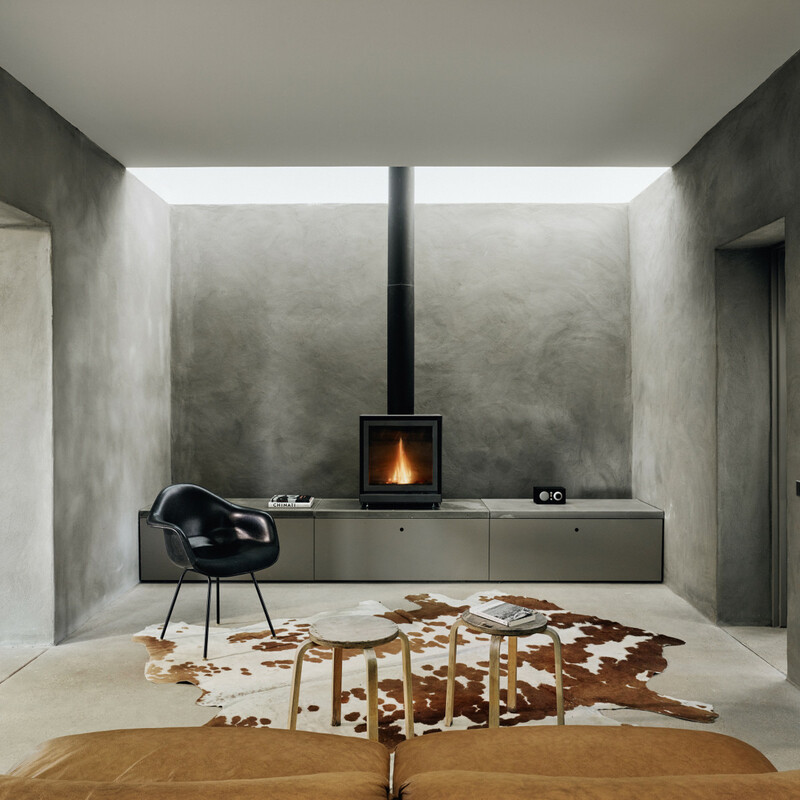 In 2016, writer Helen Thompson and photographer Casey Dunn published their first book of West Texas interiors, Marfa Modern, to rave reviews. Architectural Record called it a “visual page-turner,” and these days, the collection is pretty much a staple on every Austin coffee table. 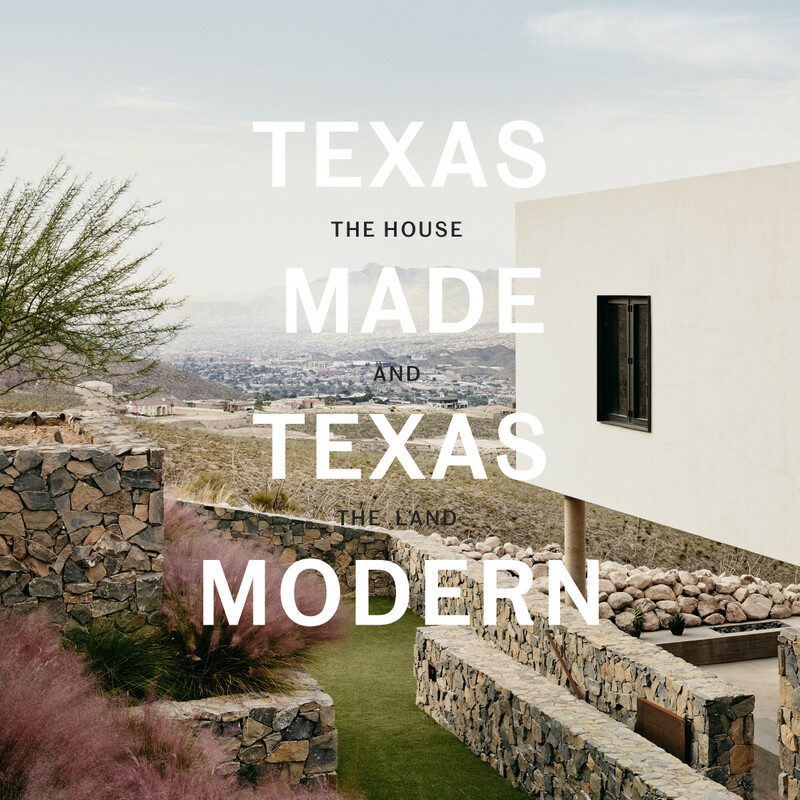 Now, the duo is back with Texas Made/Texas Modern: The House and the Land, which was released on October 16. 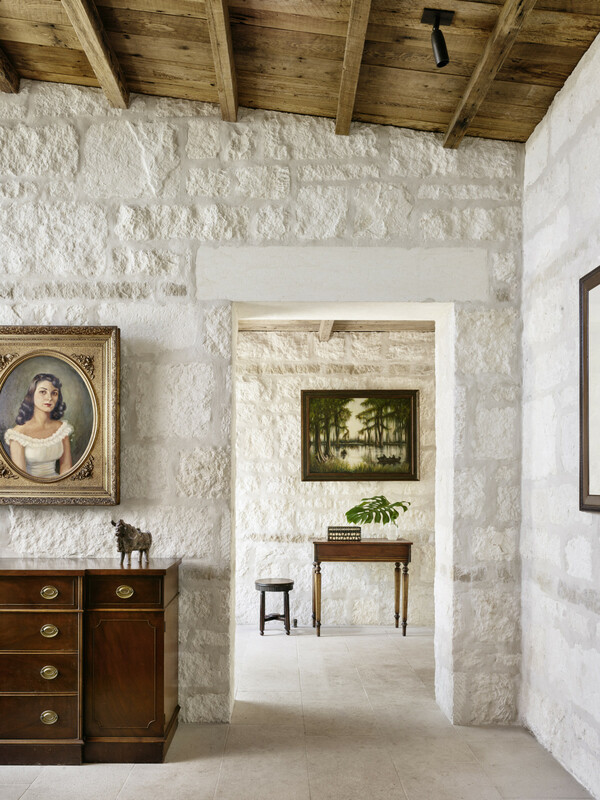 Looking at both the history of pioneer ranches and the principles of modernism — and how the two intersect in Texas — Texas Made/Texas Modern features 19 homes from across the Lone Star State. 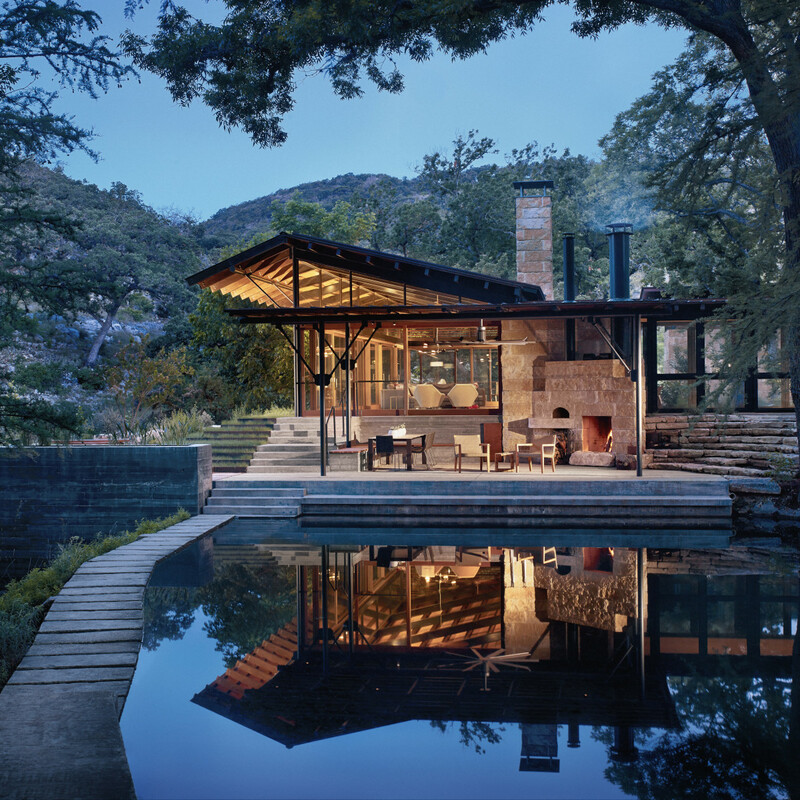 Through Thompson’s compelling narrative and Dunn’s stunning visuals, the book examines Texas’ unique style of modernism, with properties ranging from Dallas to Austin to the Texas Hill Country. 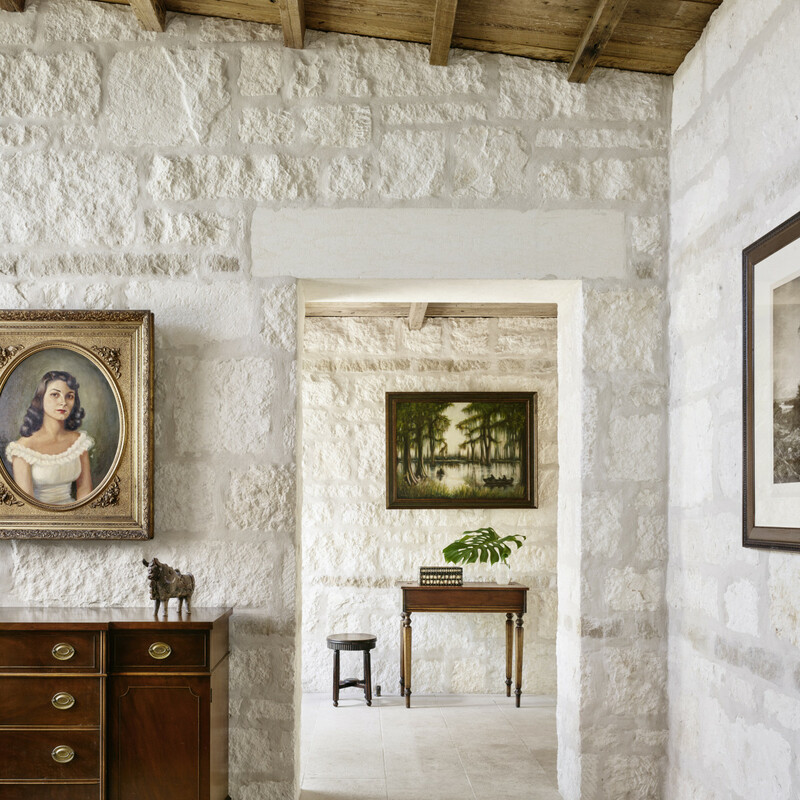 CultureMap chatted with Thompson about her process, the homes featured, and what exactly “Texas modern” even means. 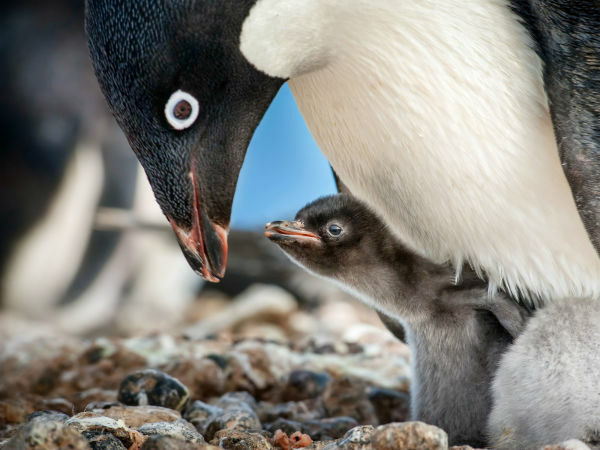 CultureMap: What inspired you to publish another book? Helen Thompson: I really can’t talk about Texas Made/Texas Modern without mentioning Marfa Modern, our first book. 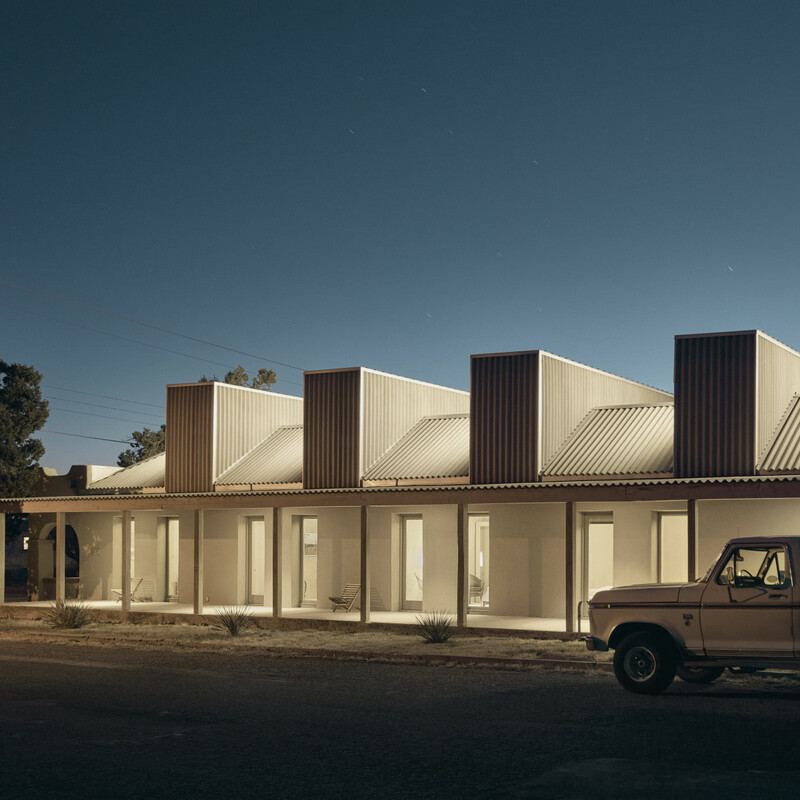 It was very much about place, and about how modern architecture fits into its setting in the High Desert of West Texas. After we finished that book we both knew that there was a bigger story that needed to be told. 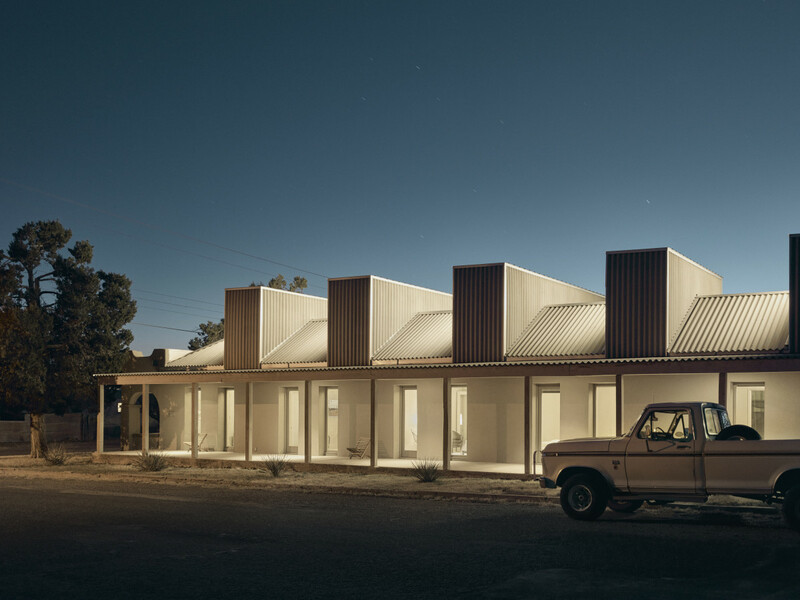 Texas Made/Texas Modern translates the narrative that was so compelling in Marfa to the larger story of the development not just of modernism in Texas, but of a distinctive kind of modernism that is specific to certain parts of the state. CM: This is your second book working with photographer Casey Dunn. What's that partnership like? HT: Casey and I share a long personal history — his grandmother and my mother were close friends, and his mother and I grew up together. So, it was a big thrill for me when he ended up in a profession that I had already spent most of my professional life in. 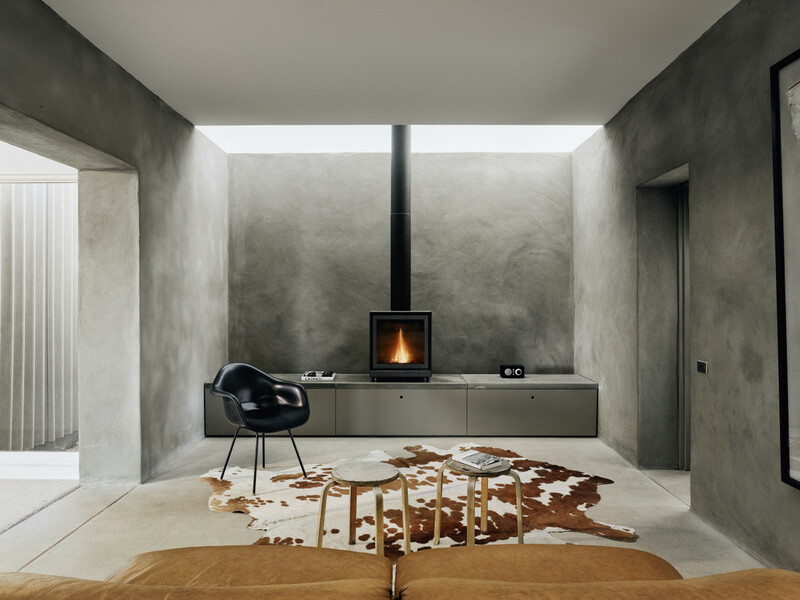 We have collaborated together on projects since he began photographing houses. It’s a collaboration that is based on shared tastes and goals and has been incredibly rewarding for me, and I hope for him. CM: What exactly is "Texas modern"? 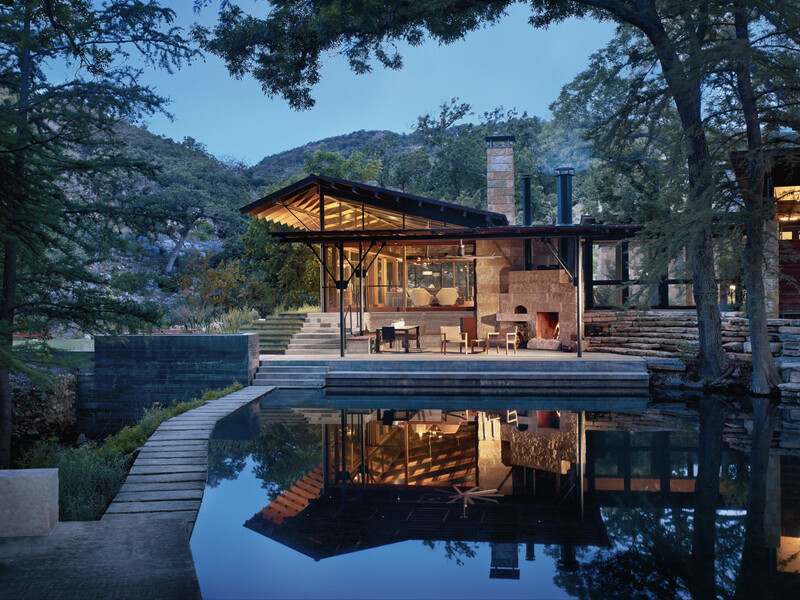 HT: Texas Modern architecture is architecture that is deeply embedded in tangible realities of our state — history, climate, topography, traditions, the economy, and the culture of Texas. These houses are built using locally sourced materials such as rock, brick, or wood, and they are sited to take full advantage of the landscape, the views, and the breezes. They use interventions such as patios, deep overhangs, courtyards, and even some kind of version of the old dog trot found in pioneer houses to address living in hot climates without air conditioning, although most of these houses now are built using air conditioning. 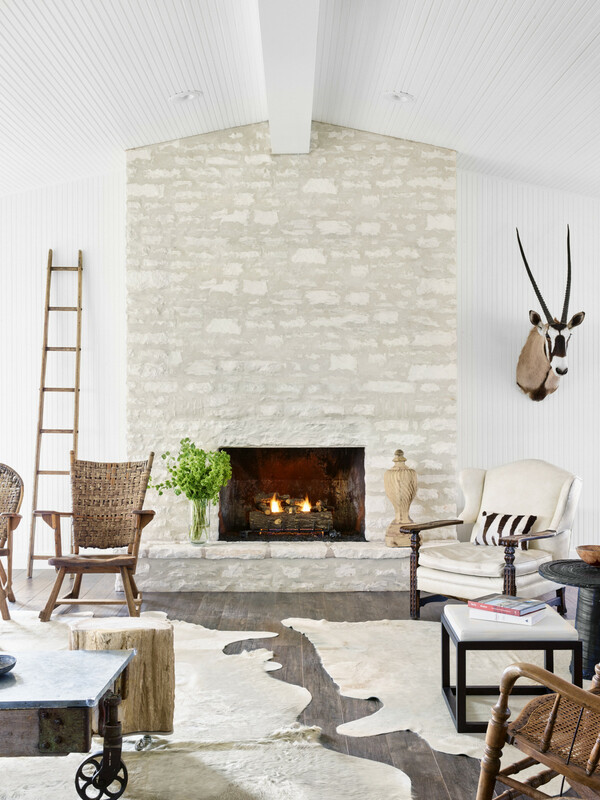 When you look at these houses, you know that their architecture, their siting, and the way they address their environment means only one thing: that there is no other place these houses can be than where they are — in Texas. 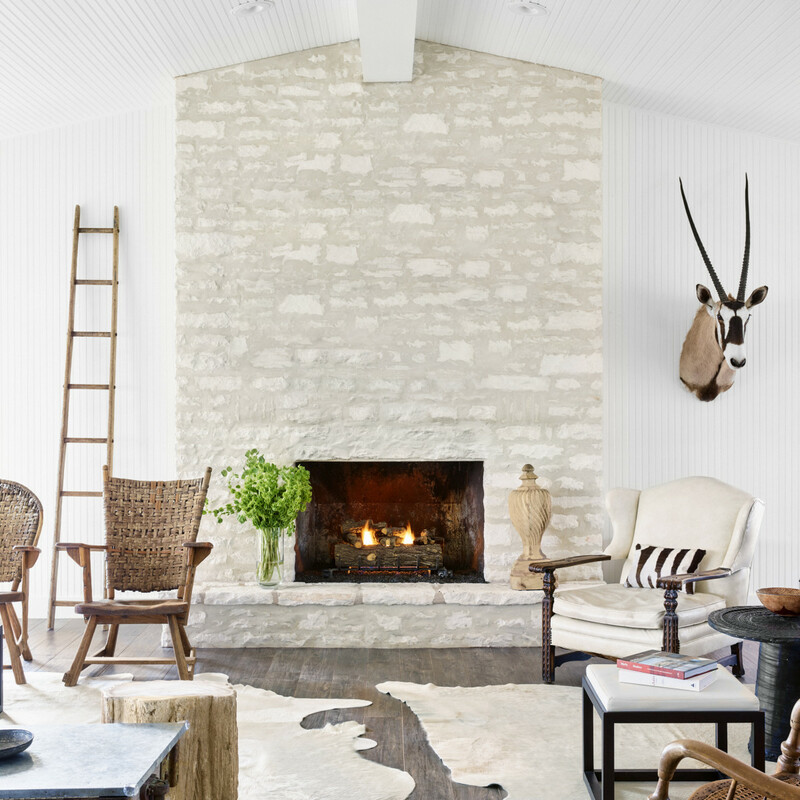 CM: Do you have a favorite house in Texas Made/Texas Modern? HT: I like all the houses, but there are parts of certain houses that I really love, such as the stacked rock facade of the house in Westlake Hills that Paul Lamb designed, or the reading nook in the Lake/Flato house on the Edwards Plateau, or the living room in the house at the edge of the Franklin Mountains in El Paso that we have on the cover. CM: When you are writing about these homes, how do you tell a compelling story? 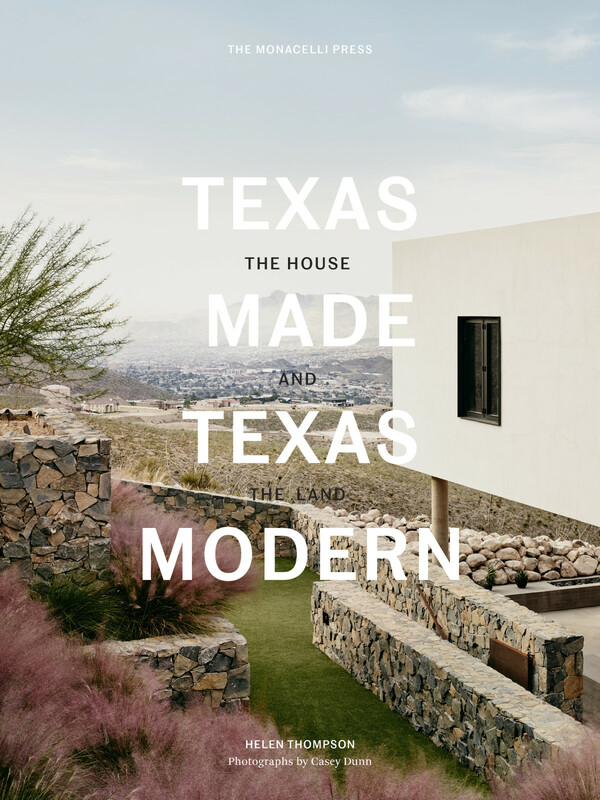 HT: For this book, I was trying to explain how this kind of architecture came to have a place in Texas, because regionalism, or at least such a strong and well-defined example of regionalism, never really sprang up in other parts of the country. And this kind of architecture actually had a starting point here in Texas in the 1930s. 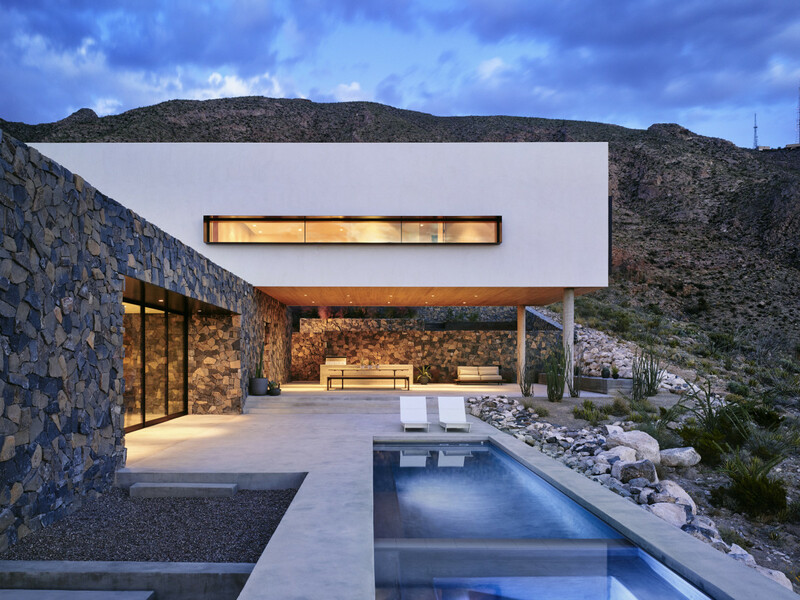 Architect David Williams and his protégé O’Neil Ford co-opted the Modernist movement with their own version of what "modern" should look like in a state where topography, climate, and culture are powerful. The land and the climate were so compelling, in fact, that it made no sense to these two contrarians not to create buildings that reflected their influence. [If] European modernism was a reaction against the cultural excesses of the 19th century, Texas regional architecture was a reaction to what I call glass-box modernism. You see quite a bit of “glass-box” modernism in Texas, and I think people fail to notice that there is this other kind of modernism that is actually better adapted to our landscape and climate — and one that is actually a more sustainable version of modernism, more practical for where we live but also still maintaining the aesthetic tenets of modernism. 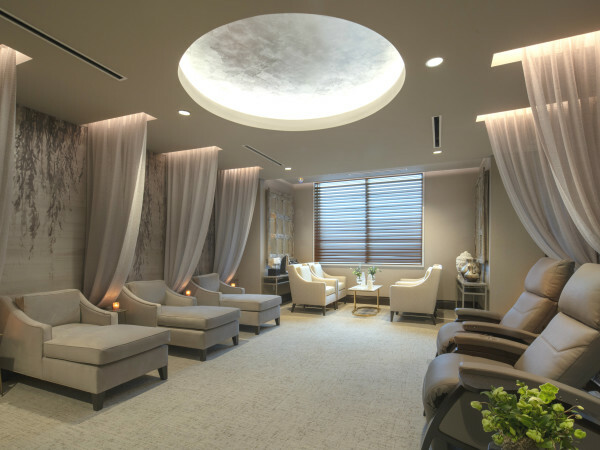 CM: What do you hope readers take from Texas Made/Texas Modern? HT: I think people have seen and admired buildings that fit into this category I call Texas Made/Texas Modern, but they may not have known what they were looking at; why they like it (because these buildings, I think, are immediately likable); and how they make more sense for where we live. 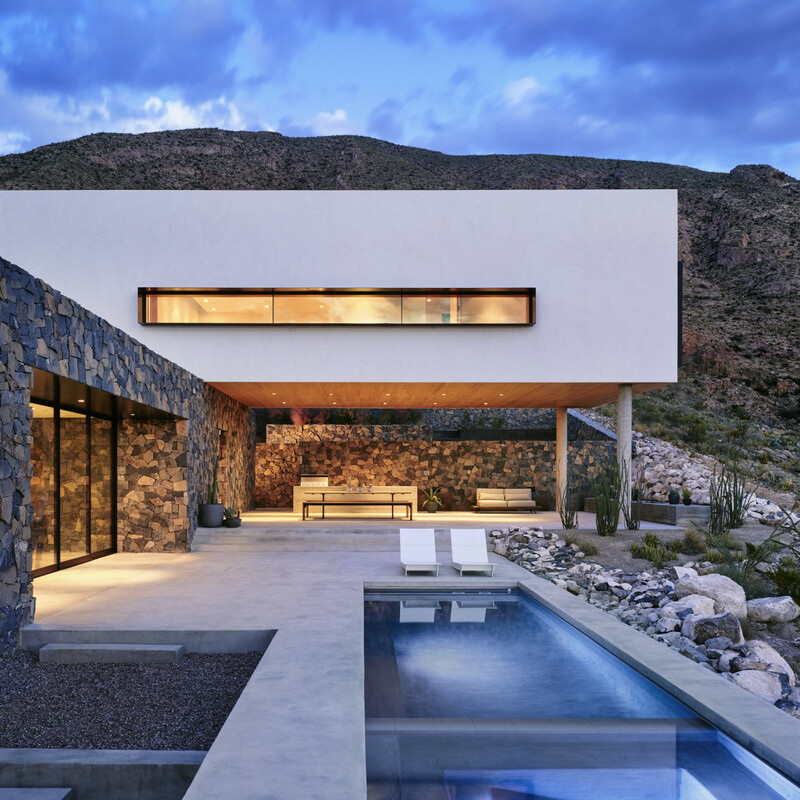 Everyone wants sustainability, and these houses are uniquely suited for living well in our climate and in the rugged landscape that constitutes about two-thirds of the state, so they are practical and beautiful at the same time.